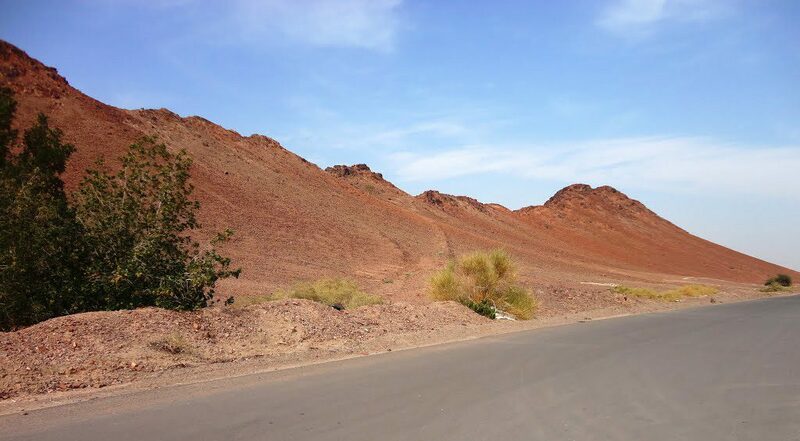 Jabal Mukaimin (Arabic: جبل مكيمن) is a small reddish mountain located to the southwest of Madinah. 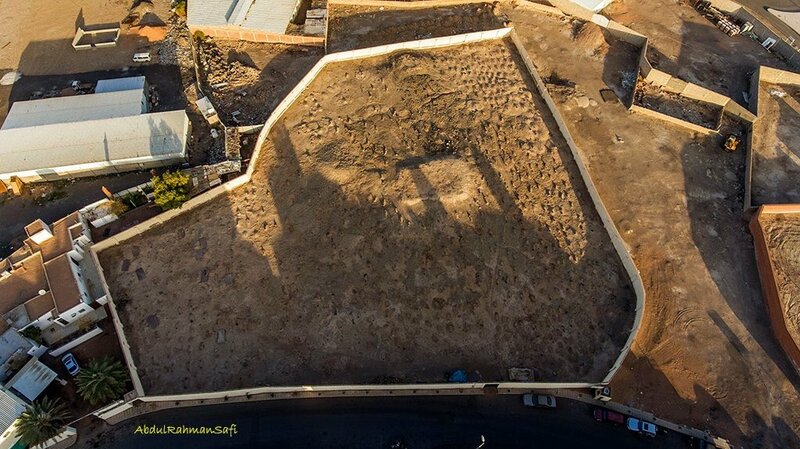 Masjid Mashrabat Umm Ibrahim (Arabic: مسجد مشربة أم إبراهيم) was a mosque situated on the site where the son of the Prophet ﷺ and his wife Maria al-Qibtiyya رضي الله عنهما, Ibrahim رضي الله عنه was born. 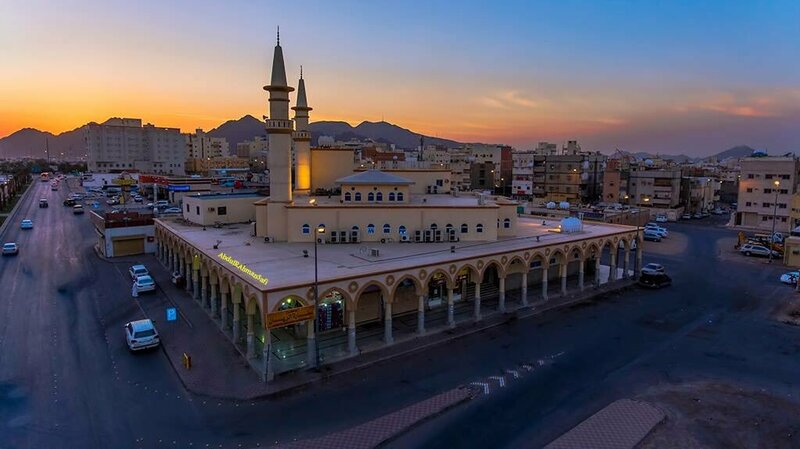 Masjid al-Manaratain (Arabic: مسجد المنارتين) is a mosque built at the location where the Prophet ﷺ had prayed. It was rebuilt and expanded during the reign of King Fahd bin Abdulaziz in 2003 (1424 AH).